Driving with your face firmly planted on your phone is an idiot move, but you can still keep it stocked with a folder full of apps to make your journey behind the wheel a little more convenient. After all, why bother overpaying for gas or sitting in snarled traffic when a few taps of the finger could have spared you the trouble? 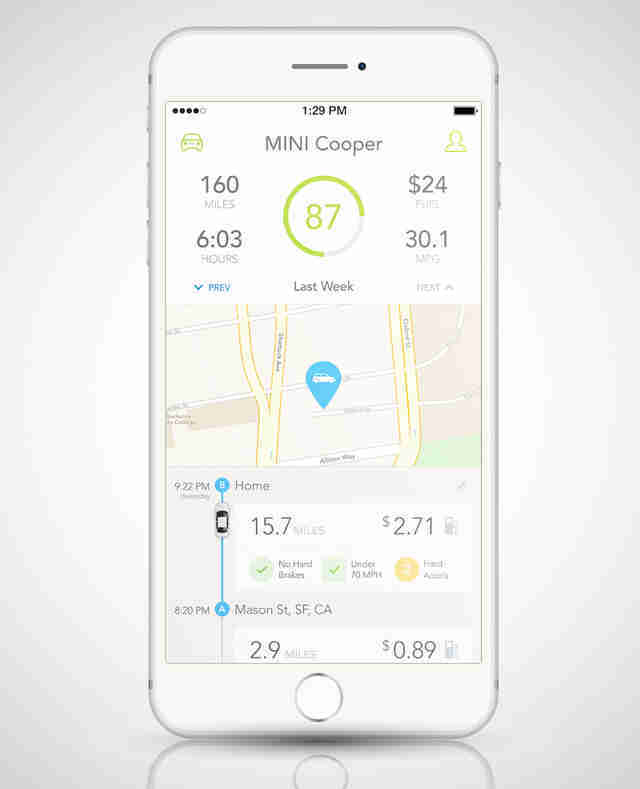 Arm yourself with these seven handy apps before you buckle up. It’s 2015, and dammit, you should be able to valet park your car anywhere you want. 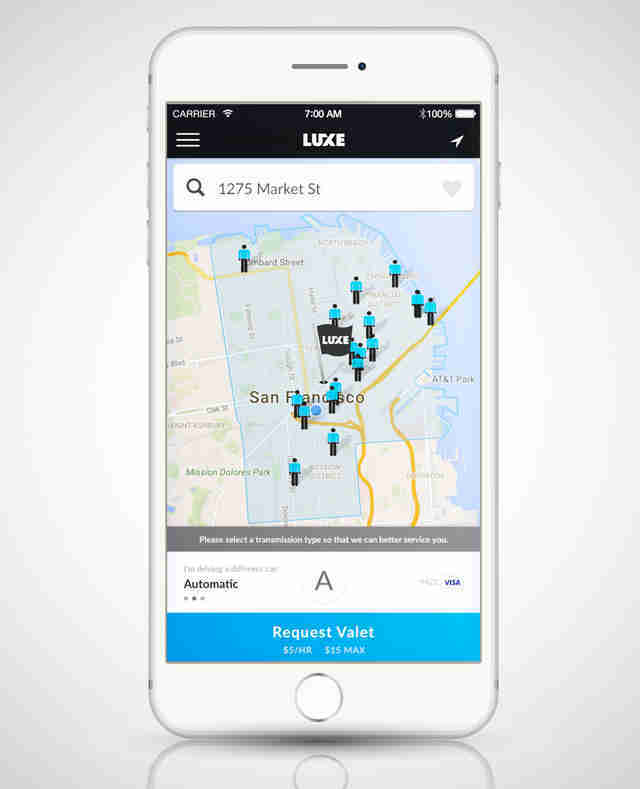 Luxe, an Uber-esque option for valet parking, is currently available in eight major cities. Enter your destination before you leave and Luxe will dispatch one of its trained valets to pick up your car when you arrive and park it in a secure lot nearby -- even filling your tank and washing it if you want. When you’re ready to bounce, ping them and they’ll return it to you, wherever you are. Hello, future. You’re looking mighty fine. Do you feel like you're burning through tanks of gas at an alarming rate? Is there a weird whale-shaped dashboard light on and you can't figure out what the hell it means? Automatic decodes engine troubles with easy-to-understand descriptions, and analyzes whether your driving habits are affecting fuel efficiency. The secret is the Bluetooth-enabled adapter that plugs into the diagnostics port hidden under the dash and feeds all the relevant intel to your phone. If you don't have access to your own personal helicopter, Waze is the next-best bet for getting where you need to be as quickly as possible. 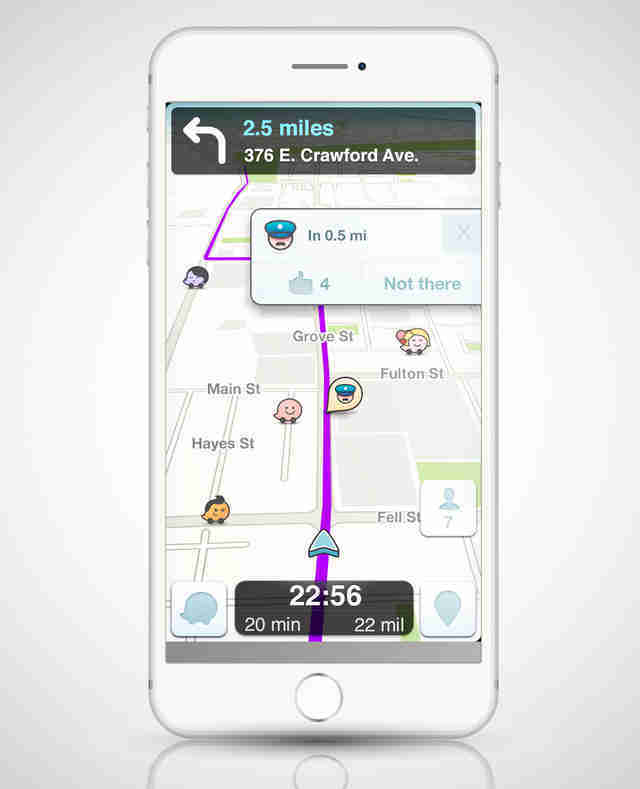 The navigation app crowdsources intel from its army of users on the road to help you outsmart snarled traffic, alerting you as you approach police, accidents, or general hazards that may affect your voyage, and reroutes you accordingly. 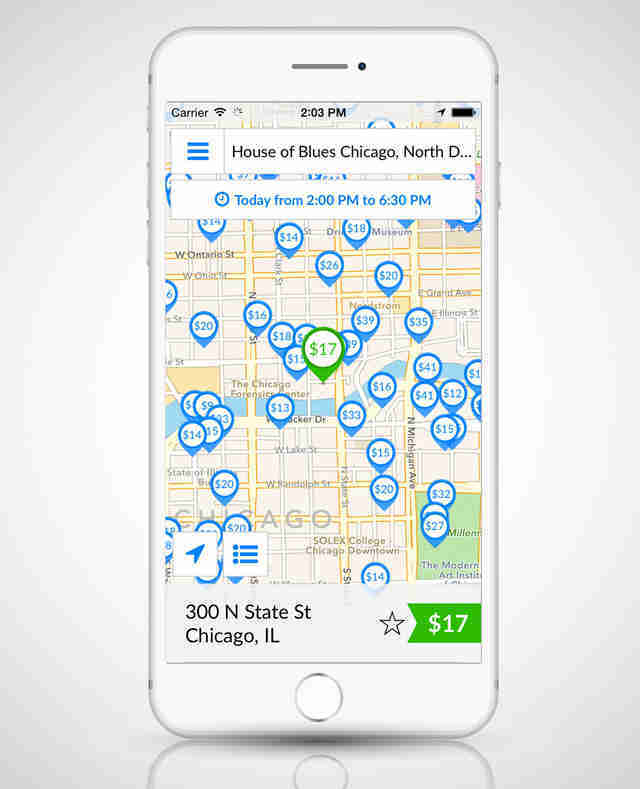 Don’t get stuck paying half your rent on a two-hour parking spot. Instead, boot up this baby and track down the cheapest option in the area. 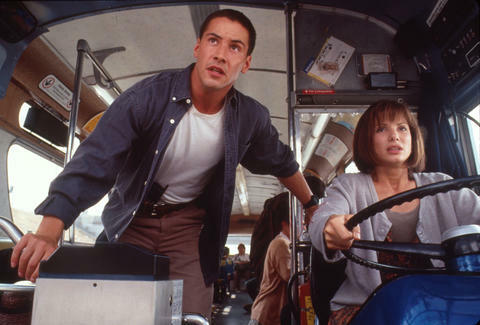 The Pavlovian response to the tank-on-empty light is to pull over at the next gas station you see, but realistically you have time to go the extra mile if it means saving yourself from overpaying. 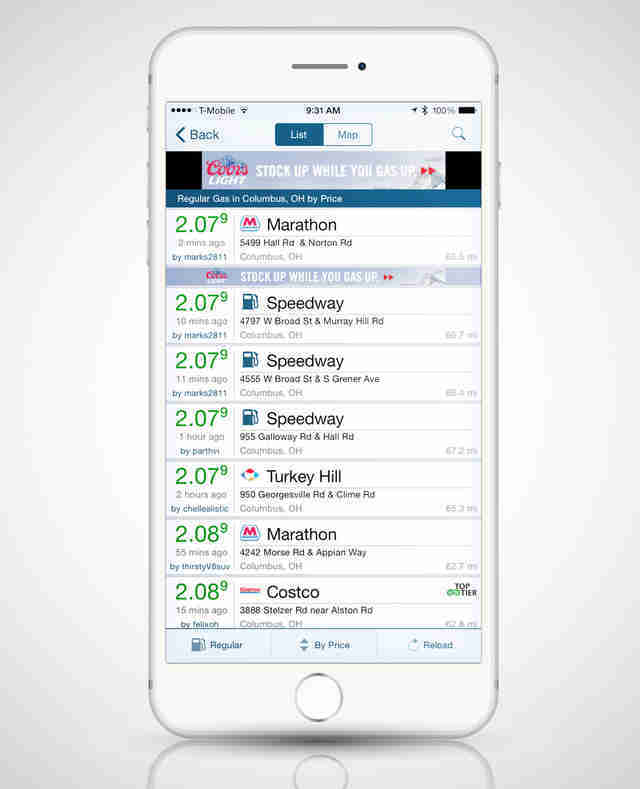 GasBuddy makes it easy to find the cheapest place to fill up, giving you a map of all stations in the area, sorted by their current prices per gallon. 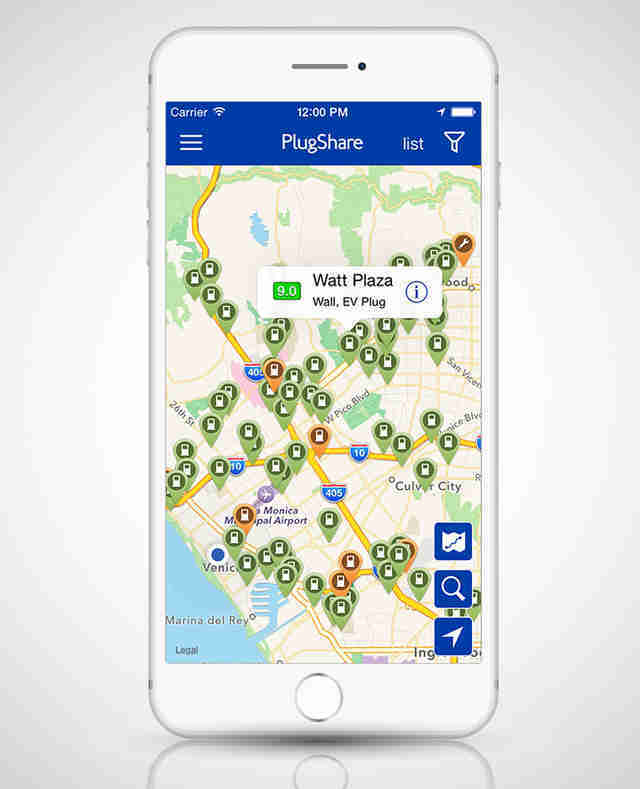 For the e-car owners among us, PlugShare maps out nearby charging stations, with info on whether they’re residential, public, high power, or in use, and if there are any special stipulations (for customers only, etc.) or fill-up fees. 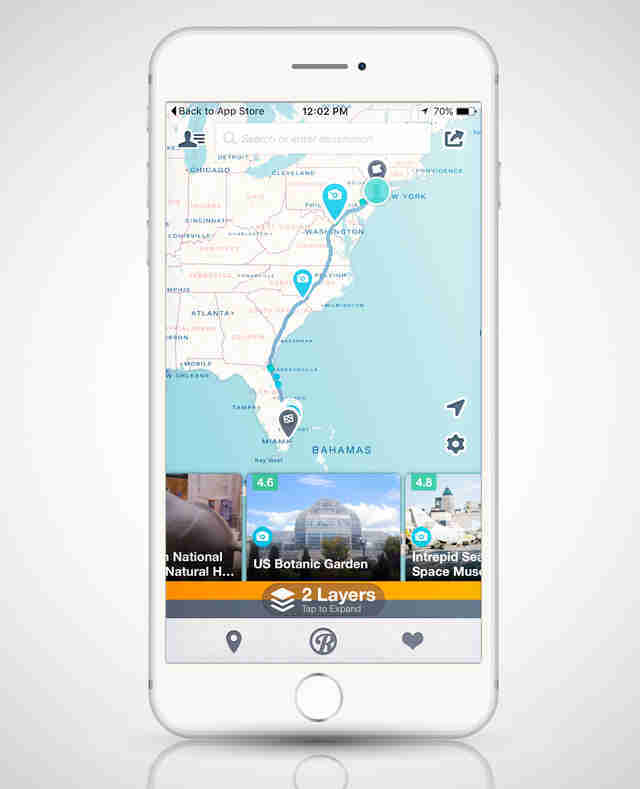 If you’re headed out on a long-haul road trip and have some time to explore along the way, Roadtrippers is a great resource to find worthwhile pit stops and attractions en route. It’s more than just big balls of twine and corn mazes, too. You can filter listings for a wide range of attractions including natural wonders, sports, weird stuff, and food & drink, which promises much better options than Cracker Barrel and Denny’s. Joe McGauley is a senior writer for Thrillist who's anxiously waiting for someone to launch an app called PugShare.